We rarely speak of Assistant on Android TV because changes in the platform are highly dependent on TV and set-top box manufacturers, infrequent updates, and sometimes server-side pushes from Google. But language support is something we keep an eye on, as it allows users who don’t speak English to use the Assistant on their TVs. Google says four more languages have been added: German, Italian, Portuguese (Brazilian), and Spanish. This amounts to a total of eight languages supported by Google Assistant on Android TV — the previous four were English, French, Japanese, and Korean. 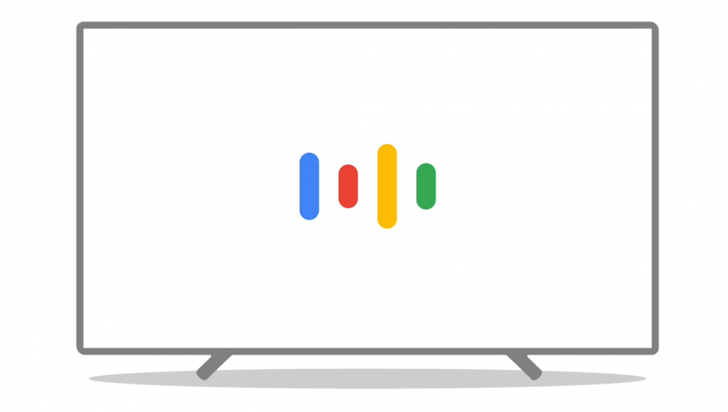 Google Assistant on Android TV can speak four new languages was written by the awesome team at Android Police.